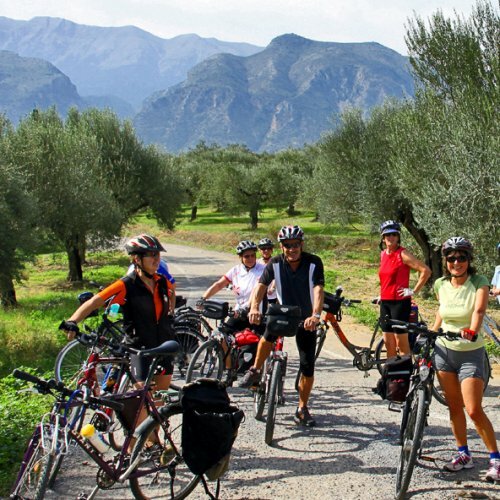 Either you are an experience bicycle rider or an amateur cyclist, we would be happy to welcome you in one of our cycling adventures in Greece. 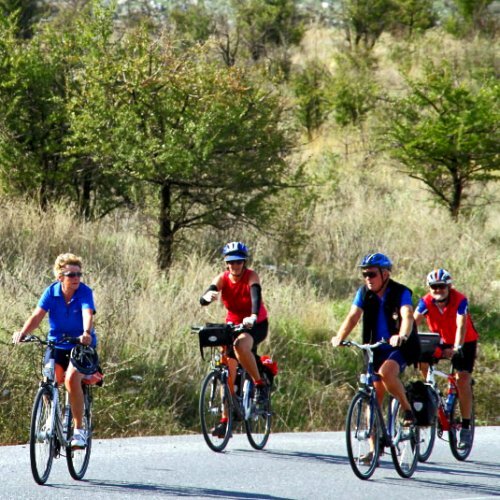 In this page you may find a biking tour matching your criteria or you may ask us to create for you, your friends or family a tailor made cycling tour. 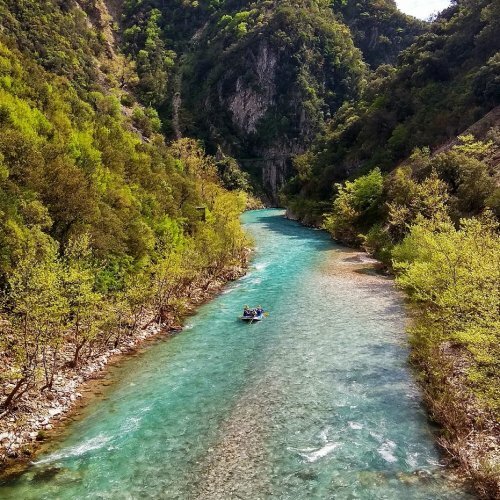 You just write us where you want to go, what you would like to visit and how intense (or light) you desire your trip to be, and we design your own customized cycling adventure! 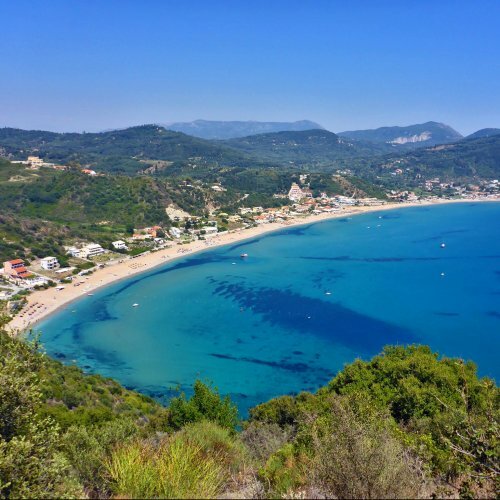 The Peloponnese, the Greek Islands, Cyclades, Corfu or Continental Greece? 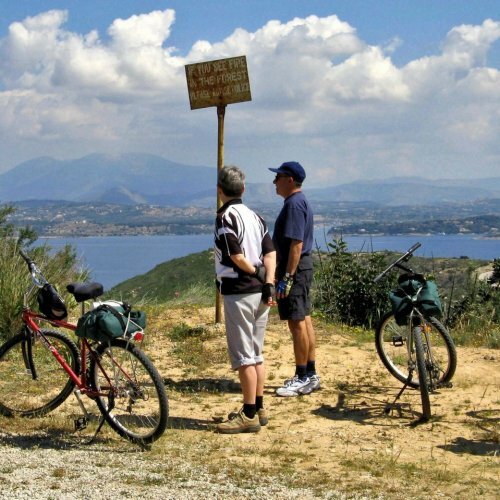 An intense cycling trekking, a self-drive or even bus trip that includes some beautiful bicycle tours or just bike and beach holidays? Contact us to plan together your beautiful bicycle active holidays!